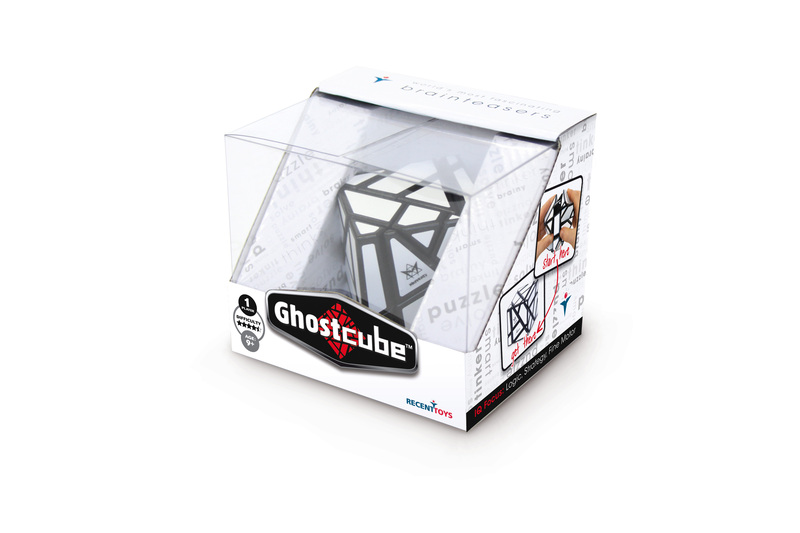 Ghost Cube – Recent Toys Int. 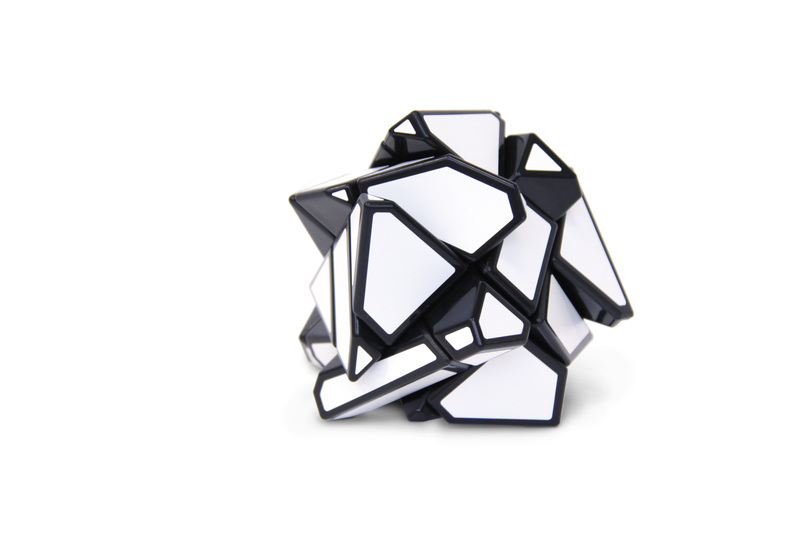 There’s more than meets the eye to this puzzle. 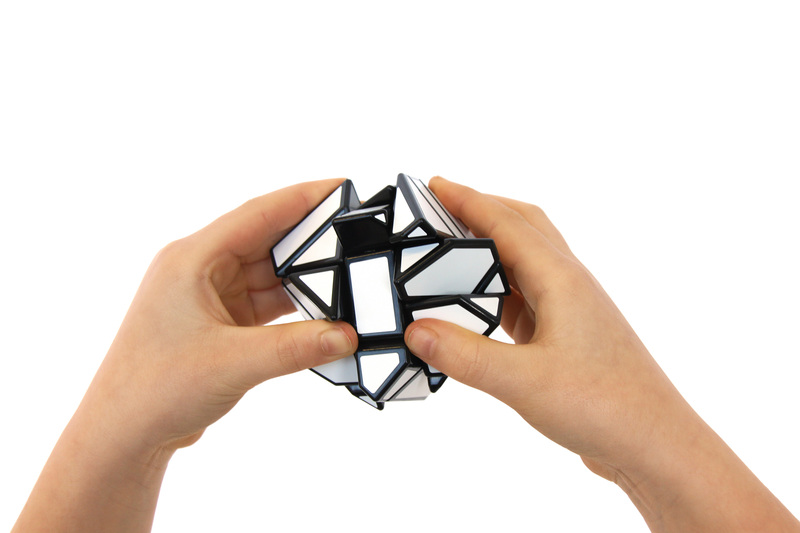 At first glance, it’s a six-sided cube. 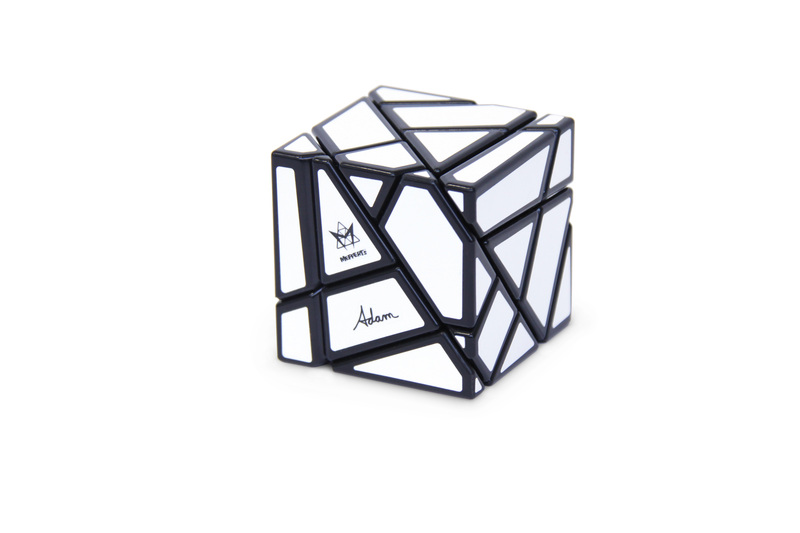 But with just a few twists you’ll quickly create more angles and odd formations that will leave you scrambling to whip this puzzle back into shape. Do you stand a ghost of a chance?